Jessica’s shaggy hair is magnificent. Who knew a cow’s coat could be so lovely? I’d brush it if she’d let me. 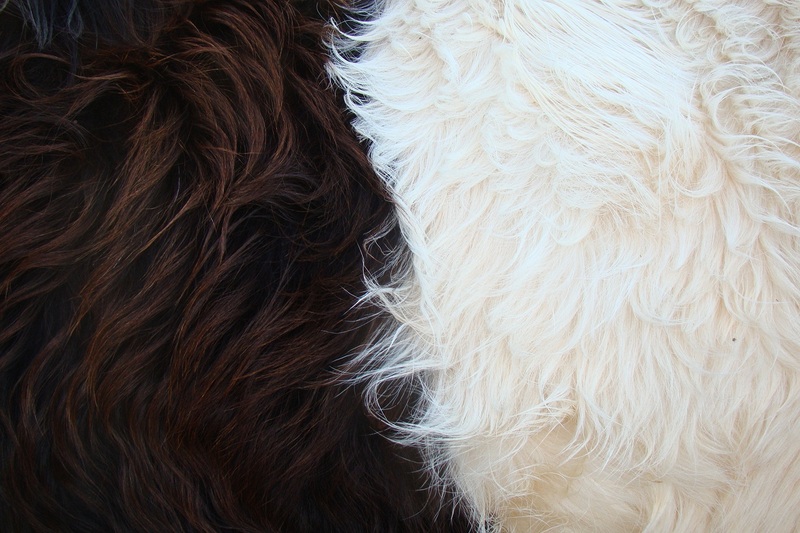 Now that is some pretty cow fur! I agree 100%, lovely.